intermarried. 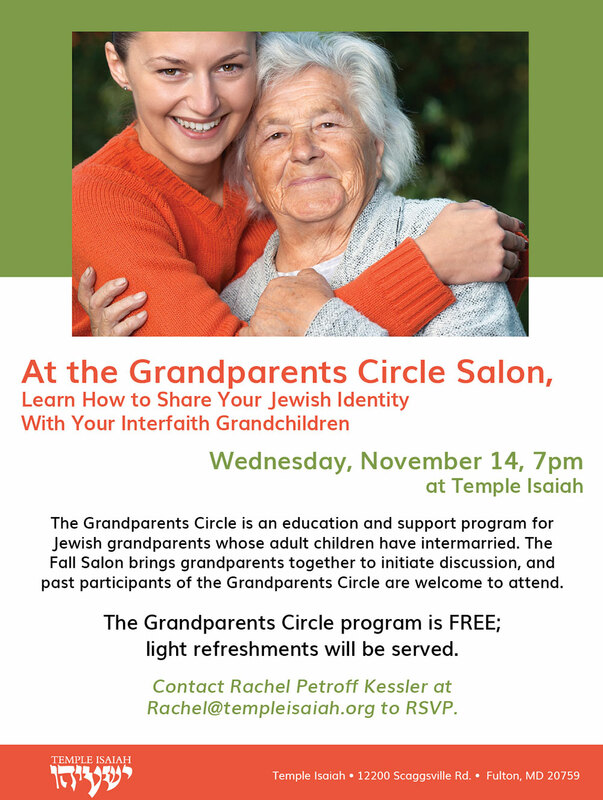 The Fall Salon brings grandparents together to initiate discussion and is open to both past and prospective course participants. incorporating Judaism into everyday conversations, and creating Jewish memories for your grandchildren.